My brain is addled by books. I'm stuck in that yummy place where every book you read is brilliant and you power through the stories and fabulous lives of made up people. 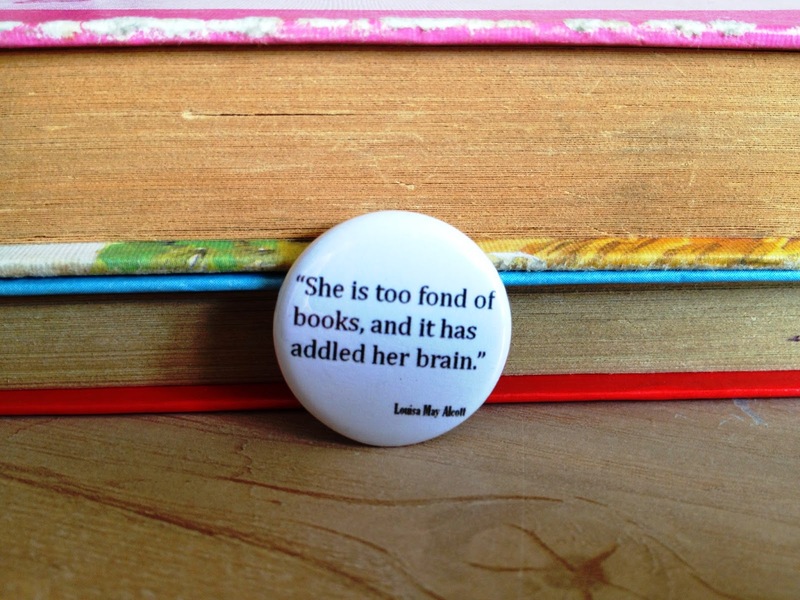 Books do addle the brain, Louisa May. They really do. I've also stumbled upon The Literary Emporium and now I want some bookish gifts to further addle my brain. 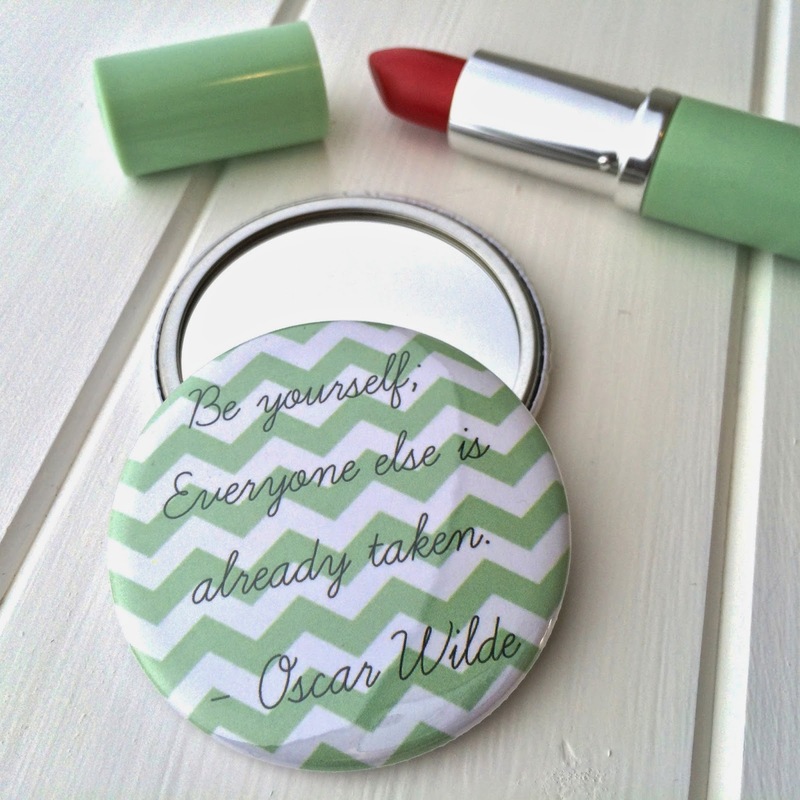 This badge is £1! I want to hand them out to the cool people I spot in bookshops. 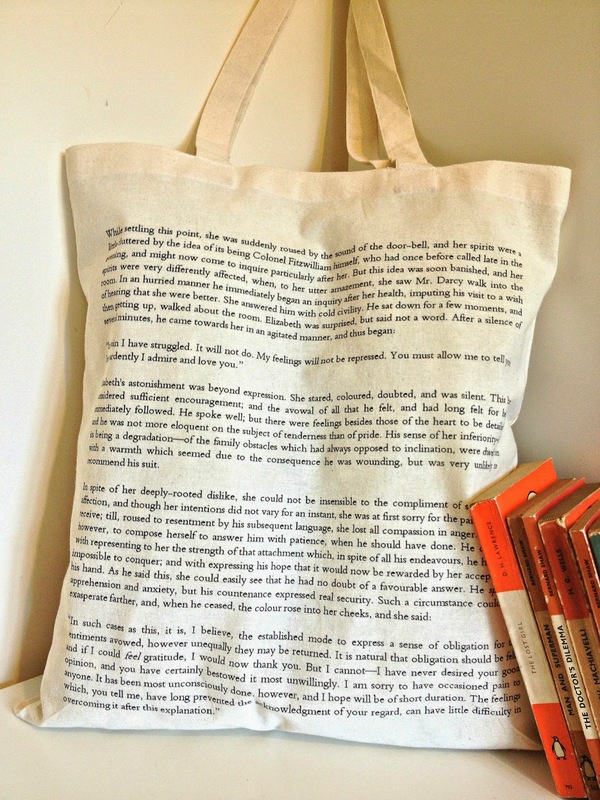 This Pride & Prejudice tote bag is perfect if you've finished your book on your way to work. It's right at the bit people quote when they're pretending they've read the whole thing good bit and it's only £12. Well this is just a very excellent quote to have written on a mirror. 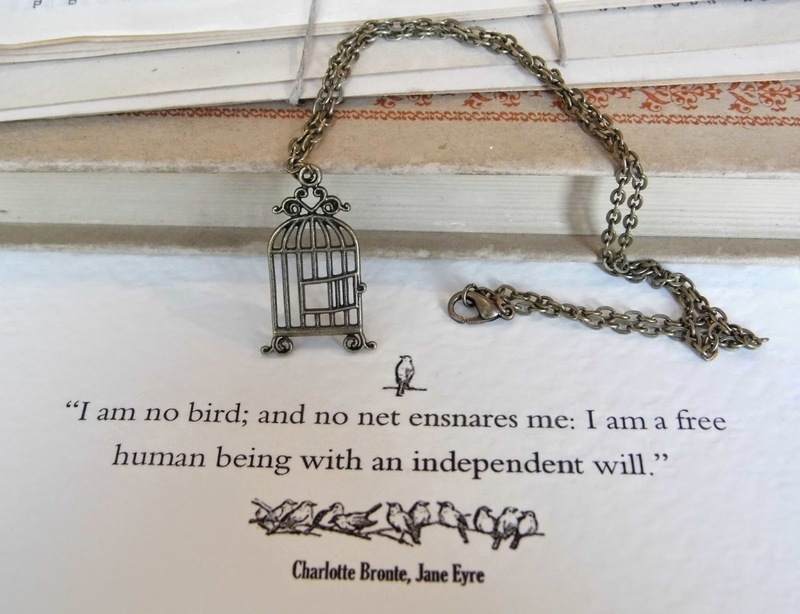 I am no bird and no net ensnares me. Quite right, Miss Eyre. Quite right. We're all mad here. You must be, or you wouldn't have come here. 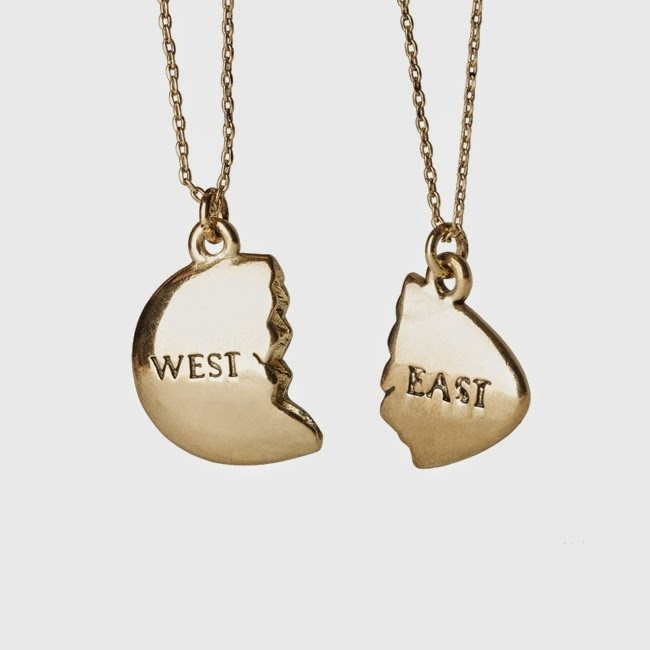 I really do love this necklace. I also love the ring that matches it despite the blatant misuse of the ampersand on the postcard. 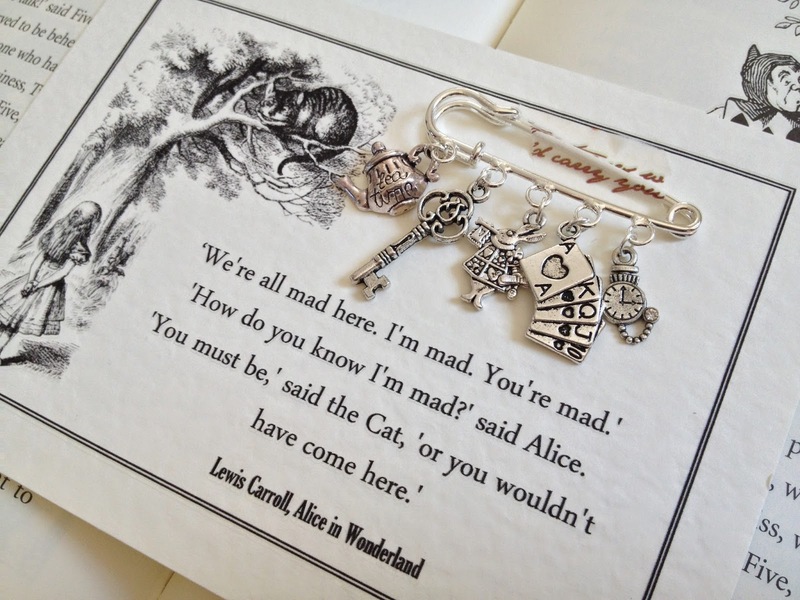 Yep, I'm all too aware that some of the pieces are simply cute charms with a nice bit of literary packaging. Still, they look great and they'd make brilliant presents. 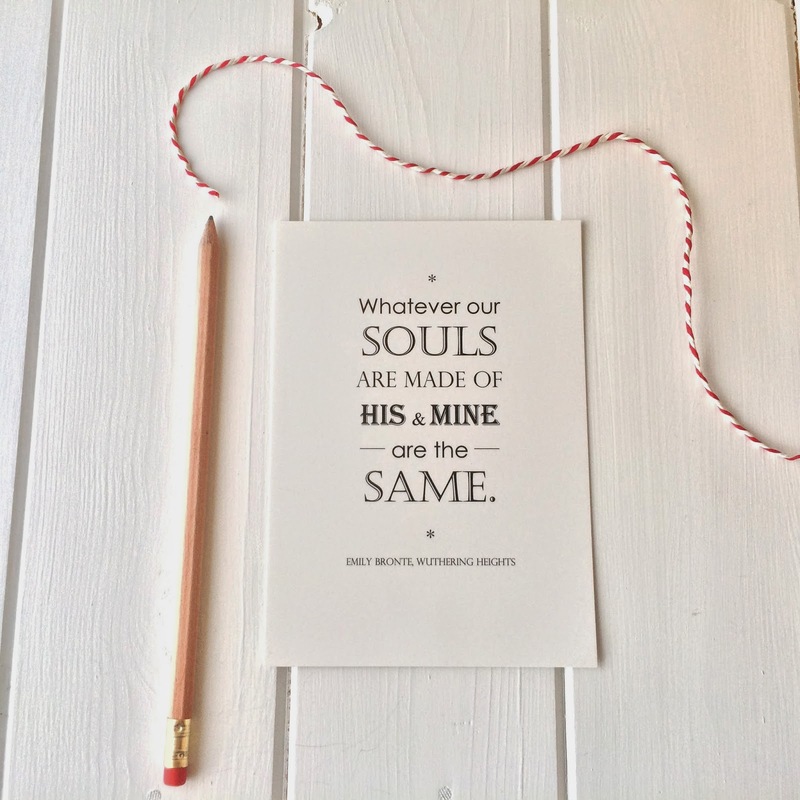 Oh, this Wuthering Heights quote still makes me skip a beat. Even if Cathy and Heathcliffe did use it as an excuse to be absolutely vile for an entire book. Hemginway makes a good argument. 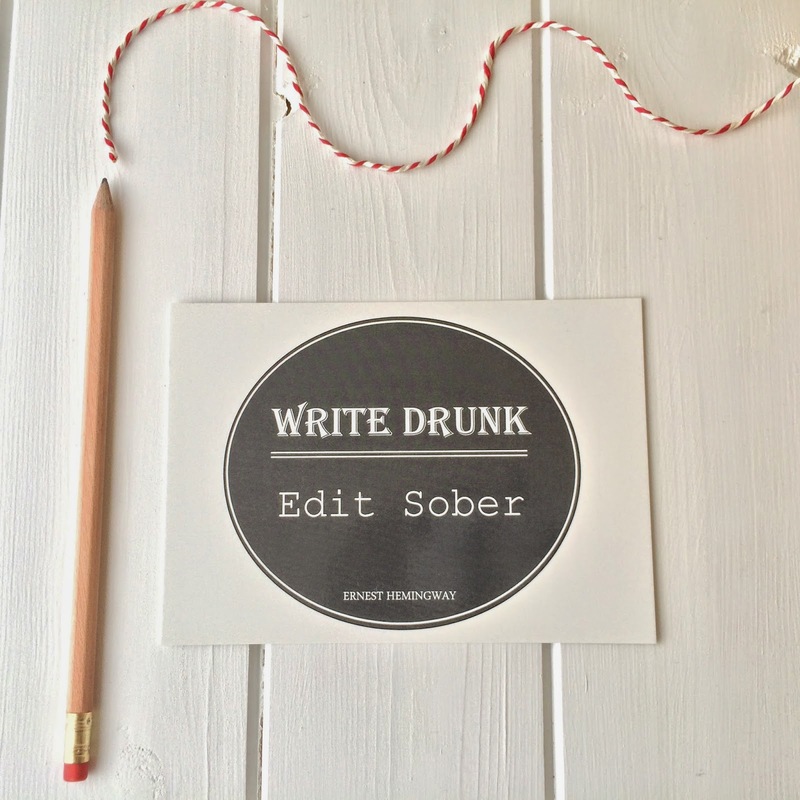 Send this postcard to your writer friend when they're lost in pages and pages of book edits, they'll love you for it. 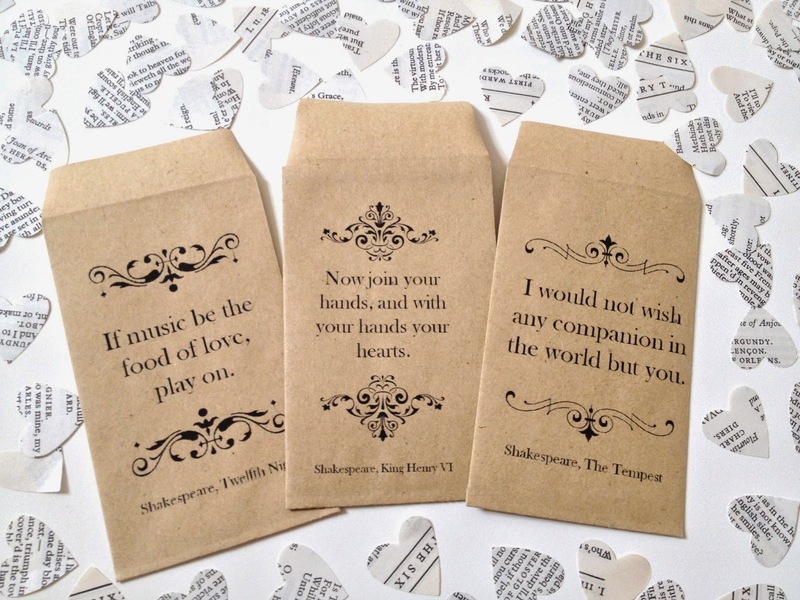 I really would like to shower brilliant people in Shakespeare wedding confetti. How adorable. Want more lovely book goodies? 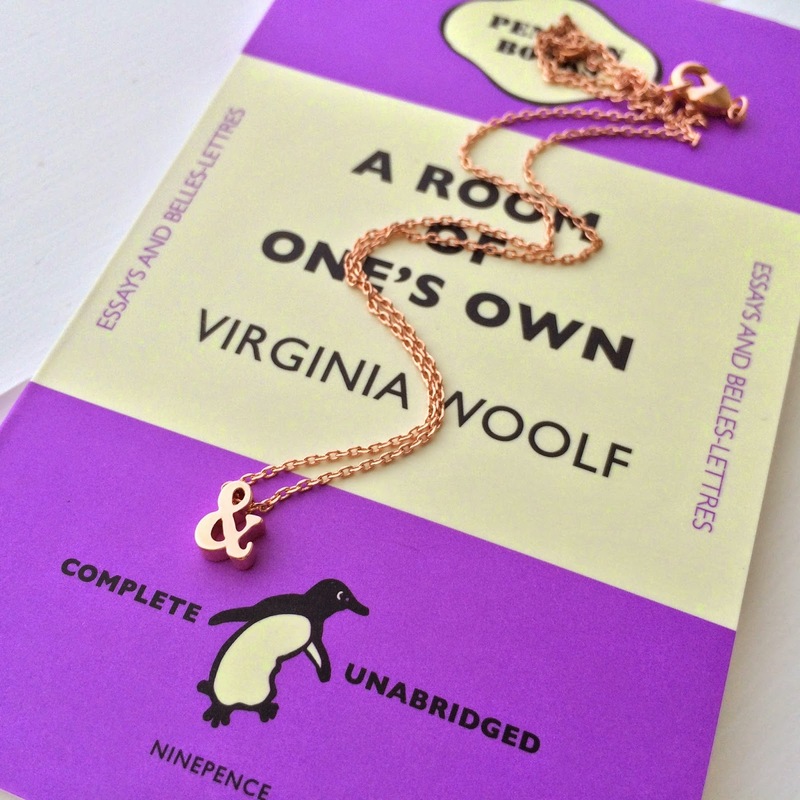 Then head to the US-Based shop Out Of Print, who give a book to charity every time you buy their brilliant goodies (like the Gatsby necklace pictured) or the always brilliant Literary Gift Company. Now excuse me, I must get back to reading my books. I can see this shop is going to provide for an awful lot of birthday presents. Although, after reading Mrs Hemingway, I'm deeply suspicious of any wisdom Ernest has to impart. Every now and then, a huge glass of wine and a notepad works a treat. I write utter rubbish but it gets me over 'hump' chapters. I will observe this particular store will offer a great deal associated with birthday celebration provides. Even though, following reading through Mrs Hemingway, I am seriously dubious associated with any kind of knowledge Ernest needs to provide.